We are Maple Ridge Snow plowing and clearing experts. When you are looking for a snow plowing and Ice prevention company in the Maple Ridge area, you want to make sure you hire a company that you can depend on. With Several years of experience, Big Phil’s rubbish Removal Is one of the leading snow clearing company in the area. 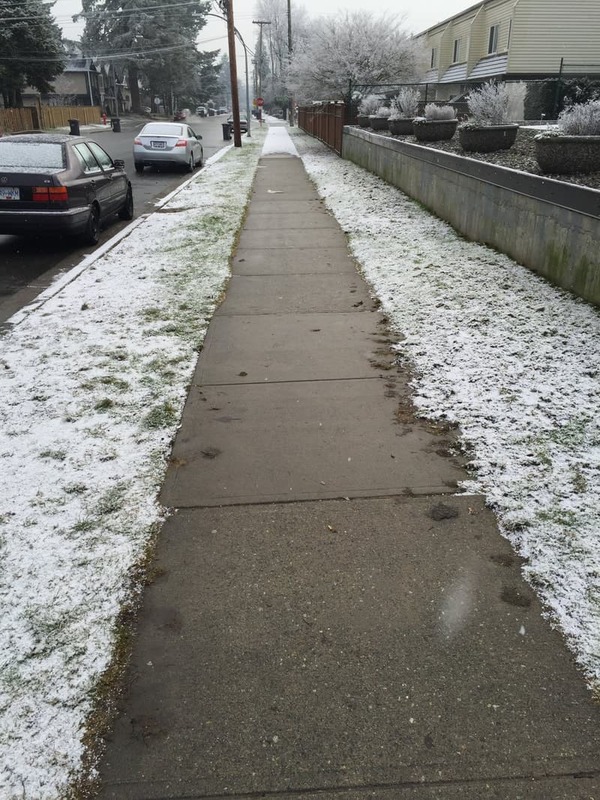 The biggest fear strata complexes and commercial properties have with ice and snow is someone slipping and falling. Having a professional Snow plowing company monitoring your site allows you to sleep at night, while we are hard at work. We have a storage facility for salt and have never ran out yet. Even with the crazy snow fall in the winter of 2016-2017 we ended the season with over 2 tonne of salt in our reserve. While municipalities had run out and were using sand only, we were still applying salt to all of our complexes. Salt application to parking lots and roadways.